Mixing music is an art, and there are countless ideas and approaches on how to do it. 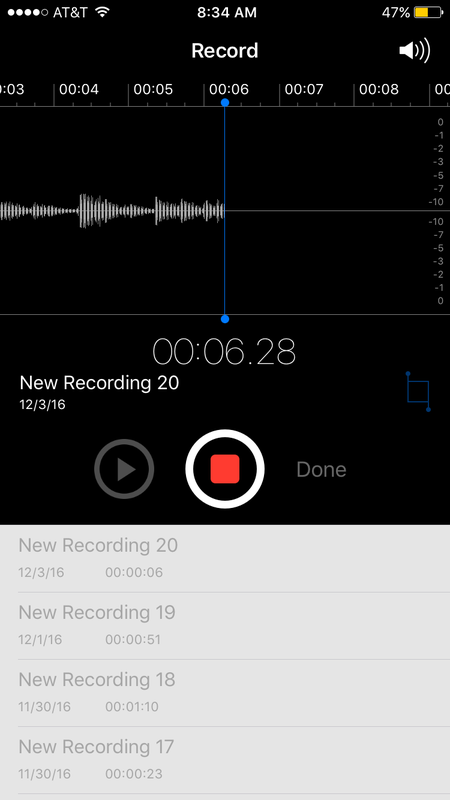 One thing I’ve found helpful is to record snippets of the work on a phone, or any other device that over-compresses the sound. It helps gauge what an ultra compressed version of the music sounds like, and because a lot of music is listened to on a phone or other inferior devices, it’s good to check. The other thing that is interesting is that the over-compressed nature of the sound can sometimes draw out harmonic elements of the music in an exaggerated way which can suggest new ideas, harmonies, and melodies. Since I post snippets of work on Instagram often, I can get immediate feedback on what things are sounding like (in a mega-compressed world). Here’s the original Instagram post with a work in progress that inspired this post. Check the IG comments for other ideas on checking mixes. 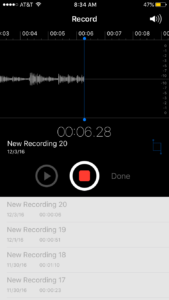 Anyone use a mobile phone’s over compressed audio recording feature to help gauge mixes, timbre blends, and balances? Like, the bass drum is dominating here lol.